It sounds like there will be more of a consistent story running through these episodes then there has been for most of this season. 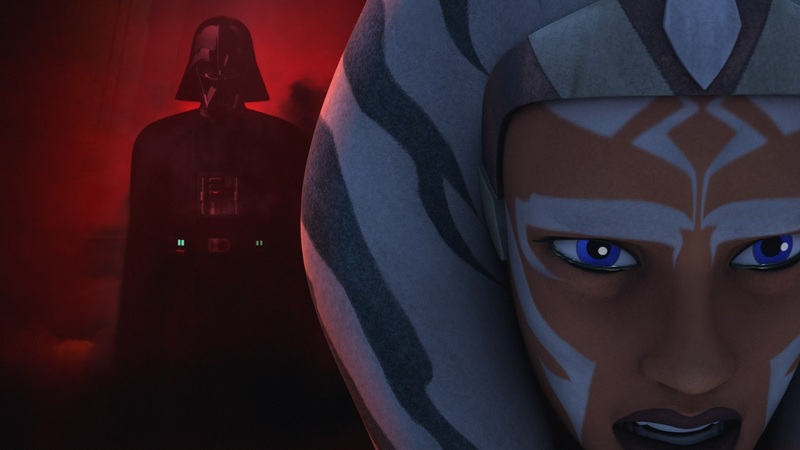 Star Wars Rebels airs Wednesdays at 9pm on Disney XD. I think the new ally in Agent Kallus. Who knows ? Somehow he's gonna help them. It should be Jar Jar lol hes just vanished since clone wars/episide II in movies..
Darth Maul is still alive after episode 6 as per the shattered empire comics. It will likely be either Kallus or Obi-wan, only problem with this would be that Vader in Ep 4 has seen him since Ep 3. If all this is set 5 years before ep 4, how do the inquisitors disappear by that time, how do the Rebels set up their base on Yavin 4 and have back ups i.e. Hoth ready, how do we see the loss of all these great characters and the rebels gain the death star plans. They haven't even discovered that yet. Good point on Kallus being the possible new ally; I'd like to see him defect and join the Ghost crew or become a high-level spy. "AHSOKA TANO DEAD" COMING SOON!